Meltwater visits for a fun offsite! 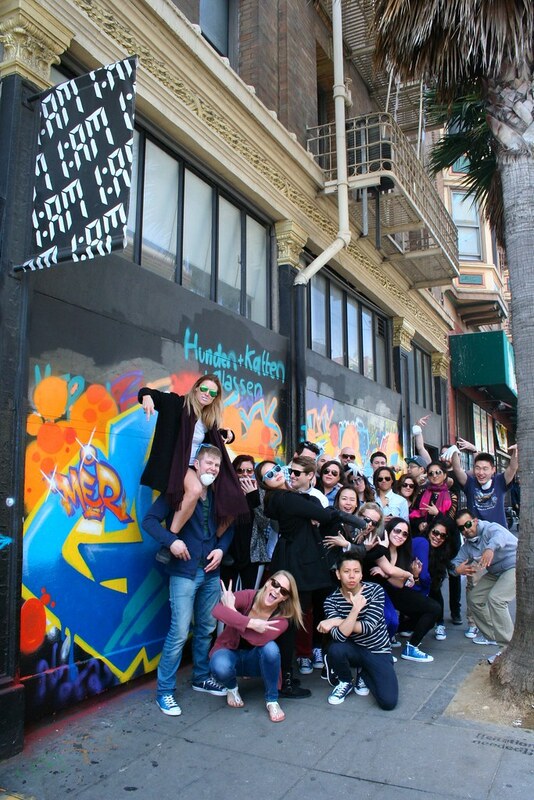 The awesome Meltwater team came by on a Saturday morning to dive into the world of street art through a fun drawing exercise, some history of graffiti art, and T-shirt stenciling. Check out the bright, colorful mural they created together: Email privateevents@1AMSF.com to setup an event for your team!